The West has called him recalcitrant, racist, anti-Semitic and arrogant. The developing world, however, sees former Malaysian Prime Minister Tun Dr Mahathir Mohamad as a visionary champion, the rare leader who gave every Third World individual reason to stand tall.Even his harshest critics cannot deny that,above all else, he gave some of the most neglected countries courage,showing the way to a more hopeful future. But it was not without controversy. His 22 years at the country's helm has been characterised as both dictatorial and inspiring. Few leaders have been able to turn an entire country from a predominantly agrarian economy into an industrial powerhouse-fewer still have been able to do so within a short two decades. 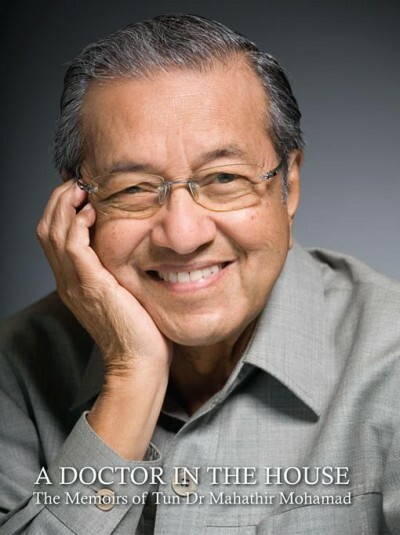 Here,with surgical precision, Dr Mahathir explores a nuanced history and scrutinises his own role in the shaping of modern Malaysia.